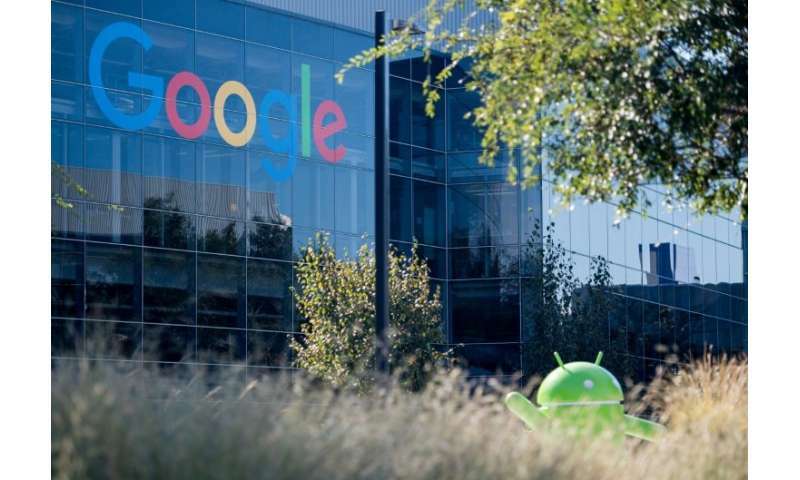 Hundreds of Google employees have signed a protest letter over the company's reported work on a censor-friendly search engine to get back into China, The New York Times said Thursday. It has been signed by 1,400 employees and is circulating on the company's internal communications system, the newspaper said, quoting three people who are familiar with the document. The letter argues that the search engine project and Google's apparent willingness to accept China's censorship requirements "raise urgent moral and ethical issues." "Currently we do not have the information required to make ethically-informed decisions about our work, our projects, and our employment," they say in the letter, according to the Times. Employee anger flared with a report earlier this month in The Intercept that Google is secretly building a search engine that will filter content banned in China and thus meet Beijing's tough censorship rules. The new project is said to be codenamed "Dragonfly." "We urgently need more transparency, a seat at the table, and a commitment to clear and open processes: Google employees need to know what we're building," the protest letter says, according to the Times. At a townhall gathering of employees on Thursday, Google CEO Sundar Pichai said the firm was committed to transparency, and that while it was "exploring many options", it was "not close to launching a search product in China," the Financial Times reported, citing a person present at the meeting.